Eucharistic prayer march led by Bishop Galeone and Father Frank Pavone. 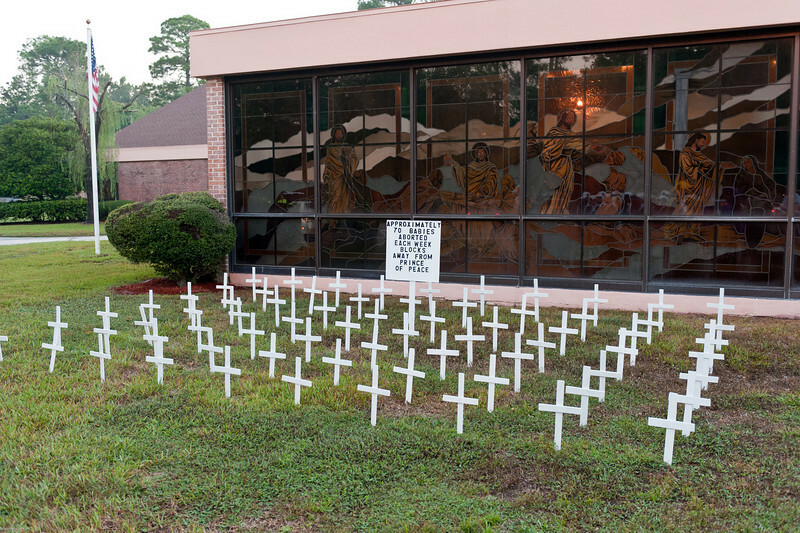 Praying in front of two abortion mills. Following the march, Mass was celebrated at Prince of Peace Catholic Church.